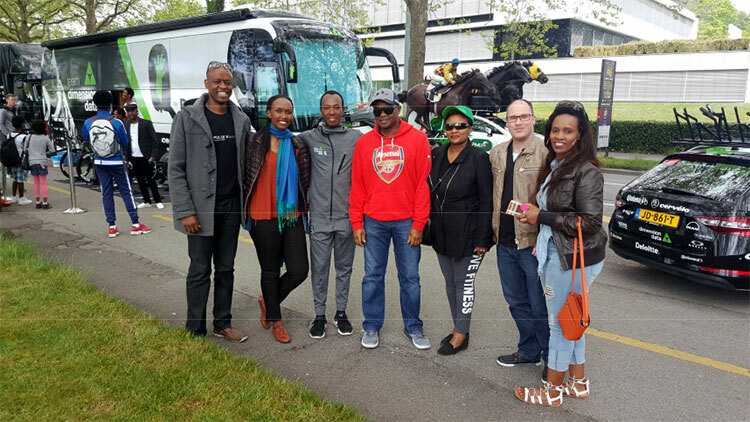 The 2017 edition of the Tour de Romandie, an internationally renowned World Tour event that is one of the most popular sporting events in French-speaking Switzerland, is a special cuvee for Rwandan cycling. 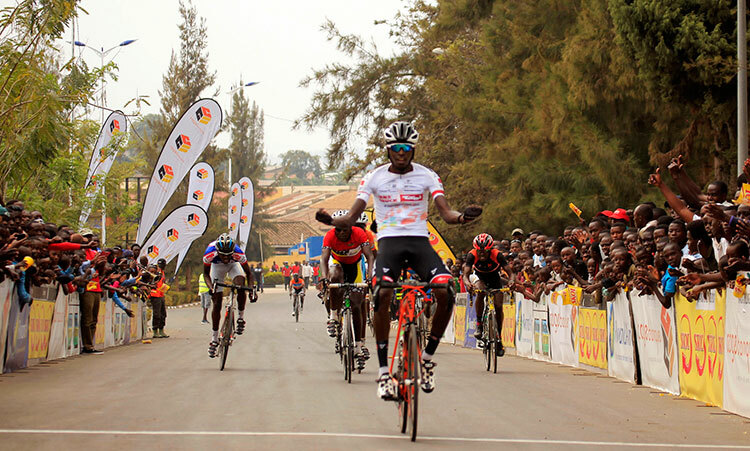 Indeed, spectators who came from all walks of life to attend this race which took place from 25 to 30 April 2017 on the roads of Frenchspeaking Switzerland (French-speaking part of Switzerland) had the opportunity to admire the level of Professionalism of Adrien NIYONSHUTI, Rwandan professional cyclist of international renown. 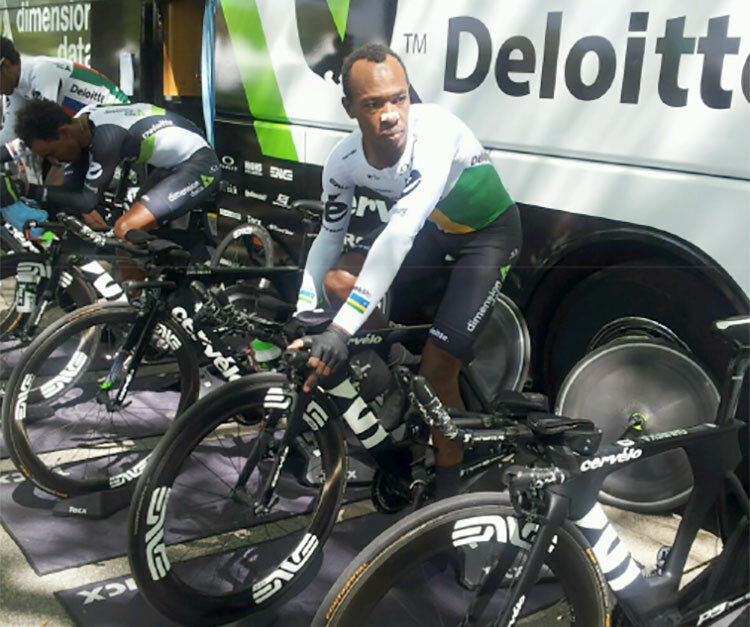 The latter is part of the South African DIMENSION DATA team, aligned with this Tour along with 19 other professional cycling teams. Our compatriot, based in Italy where he enjoys supervision and structure of his professional team, has brought the colors of Rwanda high on the roads of Switzerland, this country compared to Rwanda especially for its hilly and mountainous geographical topography. The race consisted of five stages with a circuit pruned at first sight for small jigs. Indeed, it was necessary to be light and in shape to withstand the rather significant leveling of certain stages in the Swiss Alps. Unfortunately, time did not spare the cyclists who had to face the cold, the snow storm and the rain. Adrien showed courage, self-denial and professionalism by confronting other professional cyclists of the highest level, such as the British Froome, the last winner of the Tour de France. Rwandans living in Switzerland came to support their compatriot who competed with a shirt in Rwandan colors. What a pride! What an honor to see one of us as part of this world-class athletic galaxy. 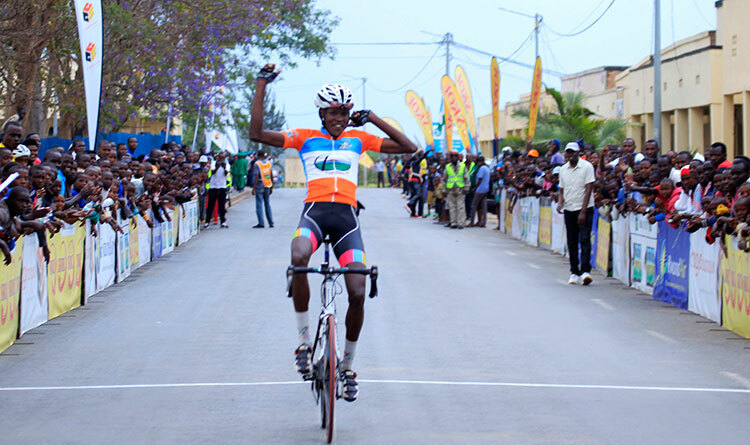 It is an example to follow and thanks to him the Rwandan flag sparkles at the concert of other countries that produce cyclists worldwide known. 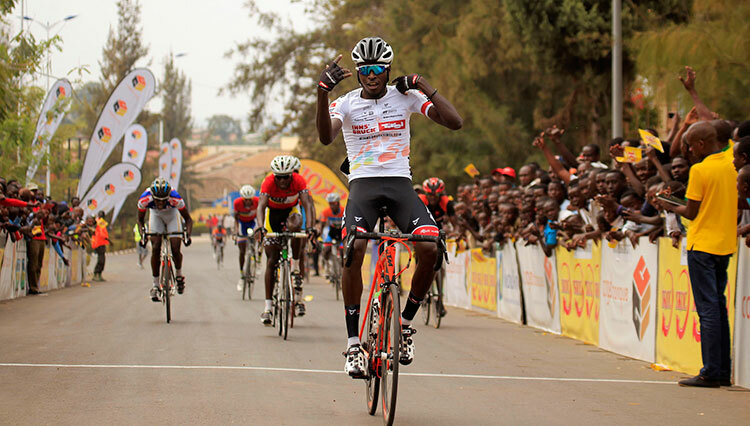 We can only encourage him to continue this momentum and this progress is also to be put to the credit of the Rwandan cycling federation. 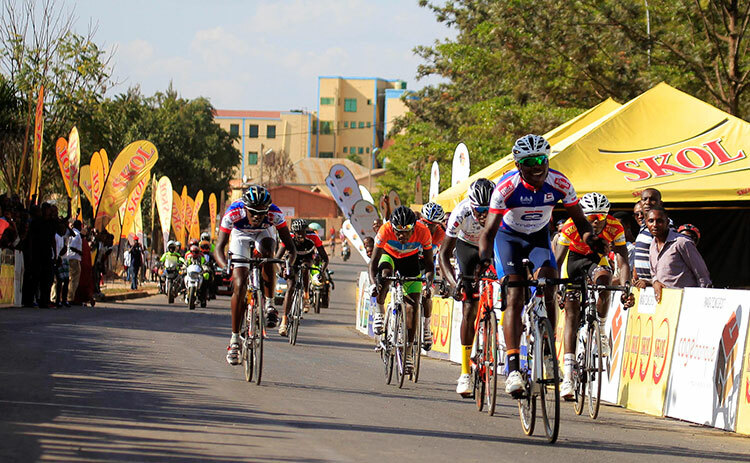 According to him, the program is quite busy and it is not impossible to cross it on the next big rounds like the Great loop (the Tour de France) the Giro (Tour of Italy) or the Vuelta). We will follow closely the continuation of its sports challenges. Adrien, the Rwandan community in Switzerland, wanted to show you our gratitude and continue to make us dream.